Guess Who Won't Be Paying A Dollar For A Late Arrival?!? Miss Kennedy Anna Tarbell has made her debut, a little bit earlier than expected. 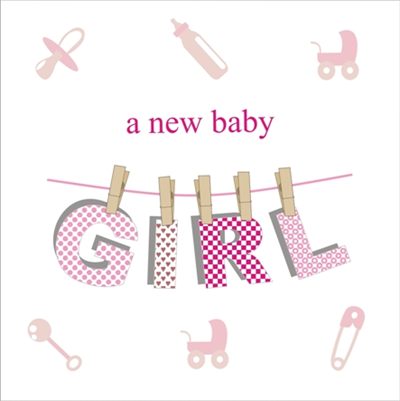 Dan and Nikki Tarbell welcomed baby Kennedy on Sunday, August 20th at 2:21 p.m. Dad reported that she weighed in at 3 lbs. 13 ounces and 15.5 inches in length. Grandmother Mary describes her as "feisty." Mother and daughter are happy, healthy and receiving wonderful care at Lawrence Memorial Hospital. Congratulations are extended to Dan, Nikki, Earle and Mary and all of Kennedy's family. 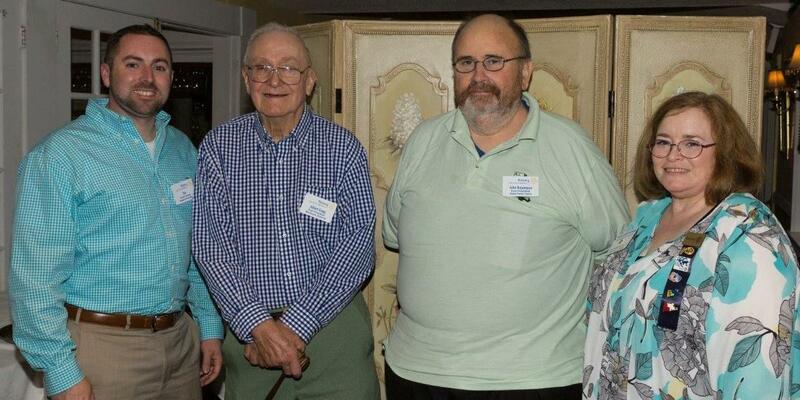 With funds donated by the Rotary Club of East Windsor, as well as individual members, the club purchased and donated more than $400.00 worth of school supplies to the East Windsor Human Services Department. 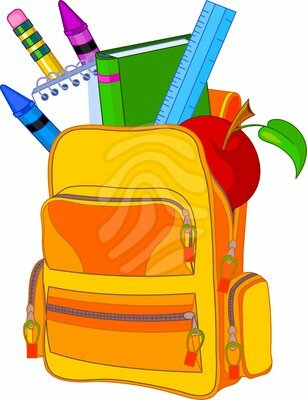 Every year the department provides back packs filled with notebooks, paper, pens, pencils, pencil sharpeners and erasers, pocket folders and lots more to needy children in East Windsor. One of our club's annual projects, our members appreciate being able to help the students begin the new year well equipped and ready to focus on learning. 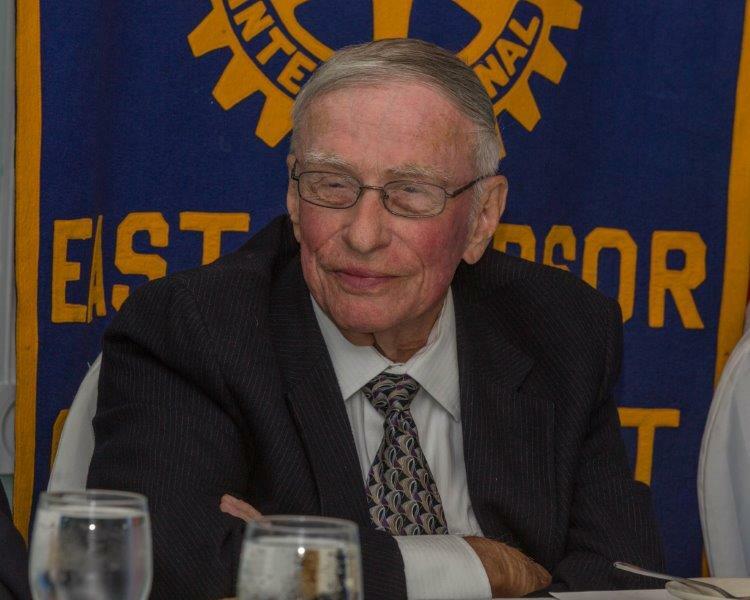 In early 1969, two South Windsor Rotarians, Sherwood Waldron and Roy Browning suggested to their club that they sponsor the start up of a club in East Windsor. 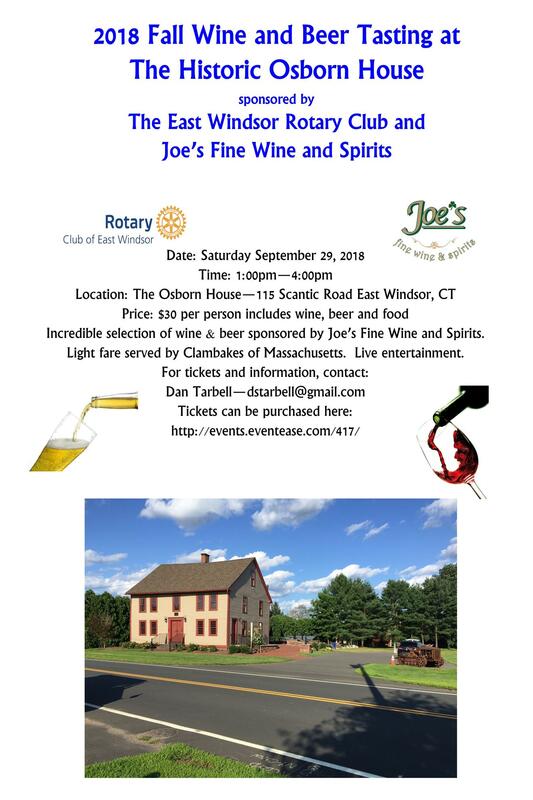 At the time, a few residents of East Windsor were members of both the Windsor Locks and South Windsor clubs. 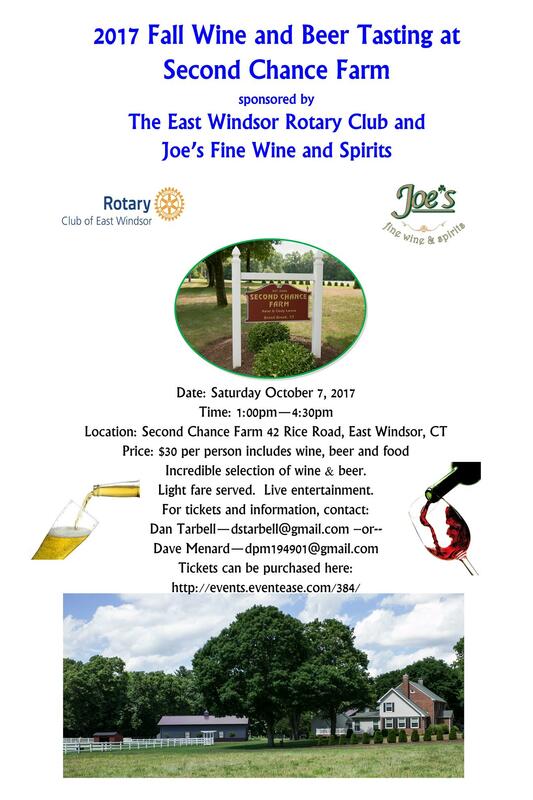 Sherwood and Roy got together with Ralph Winn and Jack Bassinger and formed a committee to start the club in East Windsor.